Vancouver's unbeatable location and spectacular natural beauty make it the perfect gateway for rest and relaxation following #IACLEA2019! Just a 90-minute drive from Vancouver is the world-class resort of Whistler with some of the world’s best skiing in the winter and golf and sightseeing in the summer. Another easy day trip from the city is Victoria, British Columbia’s charming capital city, located on Vancouver Island, a spectacular 35-minute floatplane ride away. Further afield, the Okanagan Valley, the province’s biggest wine growing region, is a four-hour drive east from Vancouver. Rail buffs will enjoy Rocky Mountaineer’s two-day itineraries that take visitors through British Columbia’s interior and on to either Banff or Jasper in the Canadian Rocky Mountains. And with some of the world's top cruise lines operating out of the city, Vancouver is an excellent place to embark on a cruise up the Inside Passage route to Alaska. The opportunities are endless! Learn more about Vancouver tour operators here. 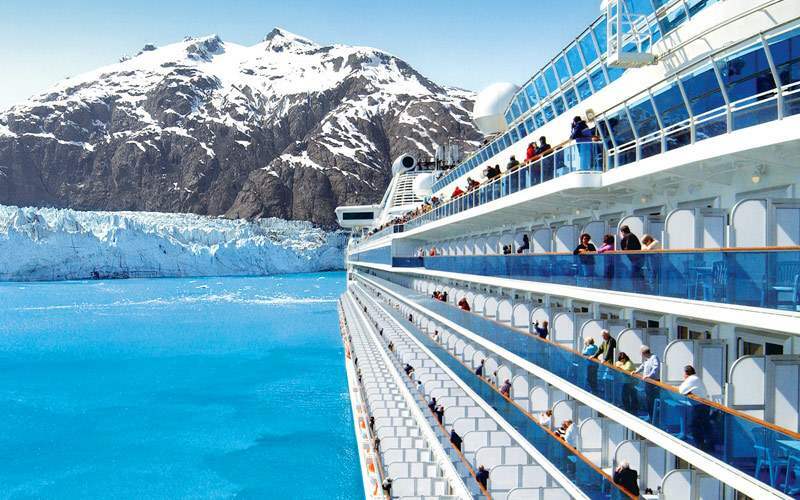 IACLEA has made arrangements through Middleton Travel for special rates on Princess Cruises departing from Vancouver on June 29, 2019, for a 7-day, 5-ports of call excursion to Anchorage, Alaska. To reserve your balcony cabin or for further information, please contact Terry Lickel, Travel Consultant at Middleton Travel at 608-831-4664 ext. 120.